A look at how some popular managed DNS services have been vulnerable to a particular security flaw, and what remedies have occurred. Amazon takes a step into the mass-market VPS world with a new service that offers up servers with persistent storage and bandwidth at a low price. Couple together AWS, a Twilio account, and 15 minutes of your time and build a simple downtime notification system of your own. 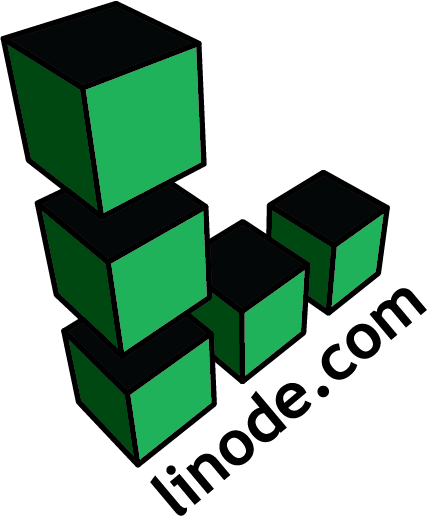 See the power of Linode and run any distribution you want on our superb hardware. With a free $20 offer, you'll have plenty of time to see what you can do with the power of Linode. Both earlier this year and last Xmas key services suffered major DDoS attacks. Cloudflare looks at what they’re seeing going on with DDoS attacks right now. By default it shows about 50 popular services but you can log in to customize them. Ansible roles to deploy PHP, Python, Ruby, etc, apps in a Capistrano style. Provides an out-of-box, highly available, easy-to-deploy setup. Real-time insights of everything happening on your Linux systems with nteractive web dashboards and performance and health alarms. Open source. Live demo here. A look at what DNS ‘glue’ is, how it works, and why it’s necessary, before examining problems glue records can cause with DDoS mitigation techniques. We're looking for a DevOps engineer with an extensive knowledge of Amazon Web Services and container technologies. We are 100% remote and provide the funding needed to help you achieve your goals and grow. Sick of pushy recruiters, and dead end interviews? Try Hired to hear from over 4,000 innovative companies looking for their next great team member. This makes GoDaddy the market leader for small business cloud services in Europe. The popular UK domain registrar 123Reg was also part of the sale. One region only for now. How do you build a process to monitor data that gives you status updates and stays ahead of issues? Here’s what we did at Incapsula. Both a simple service, and an open source project to run your own.